St. Luke’s University Health Network is committed to helping older adults stay as healthy and independent as possible. Recognizing that with age comes unique challenges, we offer a gentle and safe approach to care while proactively offering specialized treatment options that enhance and improve both physical and mental health. St. Luke’s helps seniors and caregivers get the most out of life by offering programs, classes and tools designed by geriatric specialists. 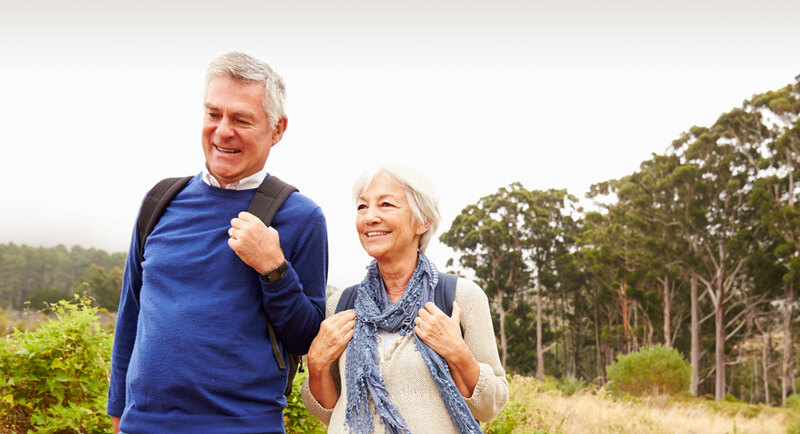 Our multidisciplinary team evaluates the physical, social and cognitive health of seniors, to provide customized plans for optimizing their health and quality of life. The NICHE app prepares patients and their caregivers for the realities of hospitalization and transitions between home, hospitals and nursing homes.